Travel back with me… to late September 2016. It’s the Jewish New Year, and I am in Boston, MA. As I celebrate the passing of another great year, I think to myself, “After being in the software quality space for nearly 20 years, isn’t it about time that I reach out to the community of thought leaders and influencers and create an asset that can fill a gap in the market that we can give back to the world?” A book. A practical book. A “how-to” for DevOps practitioners, designed to make them better, faster, and more… perfect(o). You see, when it comes to assuring the quality of web, mobile and IoT apps, the market is still struggling with key questions around test coverage, automation best practices, optimization of test automation suites, accomplishing more tests within the pipeline of software build cycle, the practice of shifting left and much, much more. 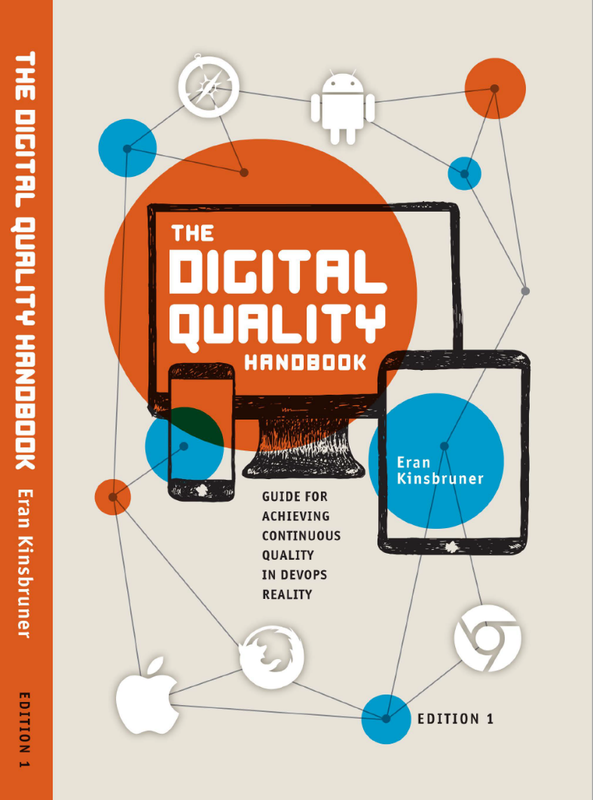 So, while my wife and children continued celebrating in the next room, I immediately (right then and there) started writing the intro to a book that would, eventually, bring together actionable ideas and practices from many of the world’s most recognized experts, thought leaders and influencers in the area of software quality. If you’re reading this article close to its post date, I’m currently down in Orlando, participating in a book signing at the StarEast testing conference. Danny McKeown from Paychex, one of the technical reviewers of the book, is with me, both participating in the signing and speaking at the event. Fun fact: We launched the book on Amazon on March 3rd. On March 5th, at approximately 2:51 pm Eastern Time, the book had been added to the Hot New Releases in the Software Testing sidebar and made it to the #1 Bestseller slot in that same category. We took a screen shot. It really happened! To get your own copy of the book, please refer to this URL – and if you find it valuable, feel free to share your feedback with me. Does this book available in ebook format? This title is not available in India. Would love to read this book.